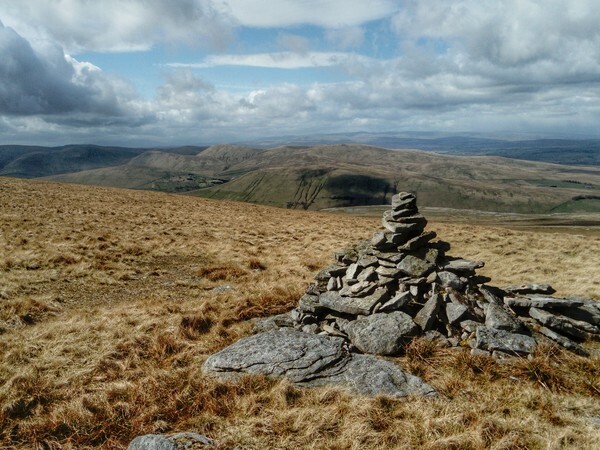 A guided mountain challenge walk of approximately 18 miles in the stunning hills on both sides of the beautiful Mallerstang Valley. This is in the part of Cumbria that falls within the Yorkshire Dales National Park. 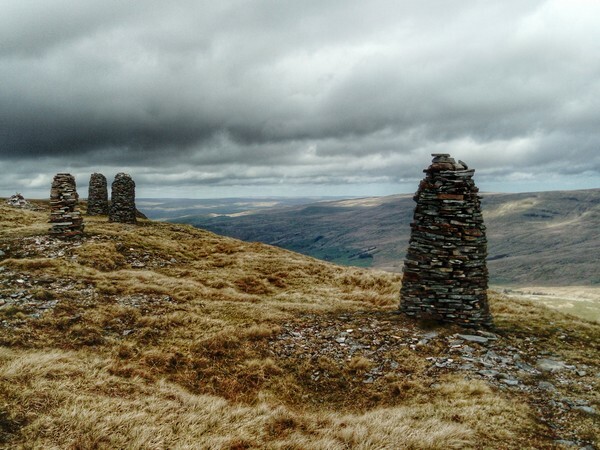 We meet in the village of Nateby and initially head off up the hillside onto Little Fell, then Wild Boar Fell (708m), then Swarth Fell Pike (651m). On a clear day, the views across the Mallerstang Valley, and over to Mallerstang Edge are amazing from here. Descending, we cross over the valley and ascend up onto Mallerstang Edge (695m). This is really wild walking! Very few people venture up here. Again if it's a clear day we'll enjoy lovely views down the Mallerstang Valley. Our walk ends as we descend back down the hillside into Nateby. 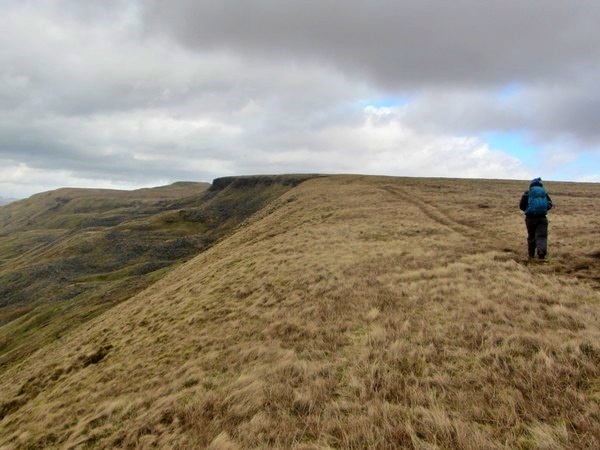 Much of this route is 'off the beaten track' and will involve walking over rough moorland, not on paths. It could be boggy if there has been much rain rain. 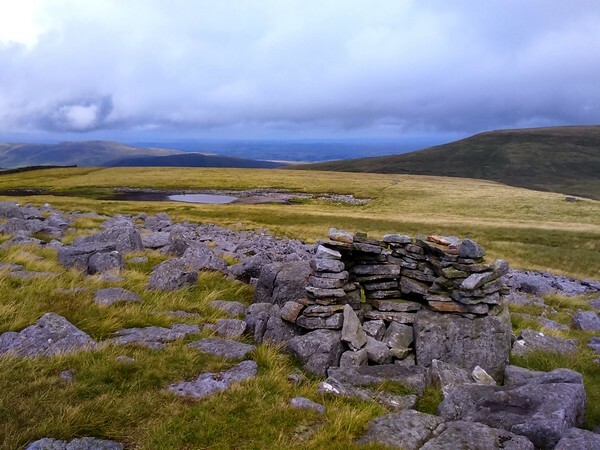 The distance is about 18 miles with approx 1,150 metres of ascent, but it could feel like more due to the roughness of the terrain. Individuals are able to book a place on this 'open group' guided challenge walk to join a small group of others. I plan to take no more than six people in total. 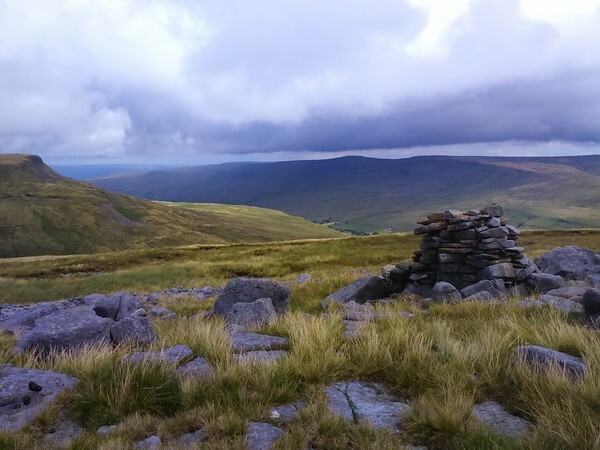 A good level of fitness, and previous experience of mountain walking is essential for this walk. The cost to join this guided challenge walk is £40. Please book and pay below. We meet at 7:45am to be ready to set off promptly at 8:00am The meeting place is outside The Nateby Inn. Post code CA17 4JP. Free roadside car parking in the village wherever you can find a space. 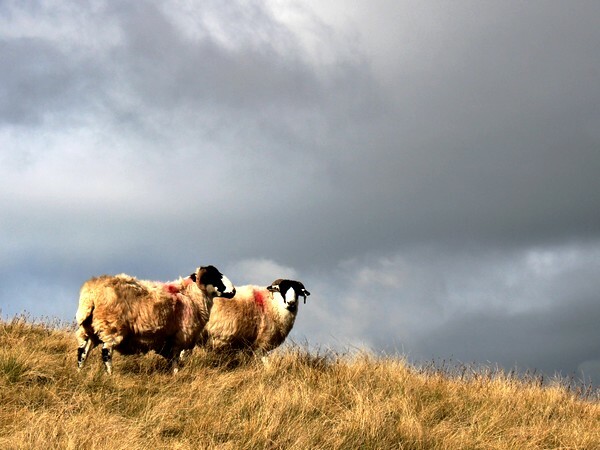 If you need accommodation locally, the small town of Kirkby Stephen is nearby and has a good choice of B&Bs, hotels, and an independent hostel..